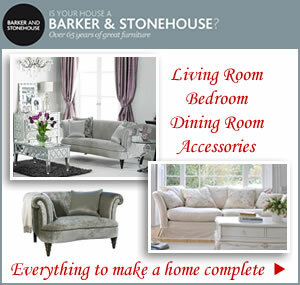 Invest in some fabulous new furniture from John Lewis and make your home guest ready within a week. 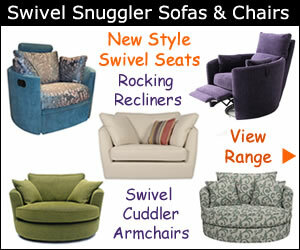 Discover a style to suit you from a beautiful range of sofas, sofa beds, corner units, armchairs and snugglers. Best of all, there’s no waiting around your dream sofa could be in place within 7 days. Whether you just need an occasional seat to extend your existing seating plan or want to spruce up the whole living room there’s plenty to choose from. Update with traditional pieces or add some vintage charm with hand-carved, retro and distinctive fireside fabric and leather armchairs. For a really comfy chair the John Lewis Lucca Snuggler offers unique styling with its clean lines, gentle curves and sprung foam and fibre reversible seat cushion. An extremely comfortable sit and part of a sofa range that includes a Grand and Medium Sofa, snuggler and matching footstool. The roomy snuggler is a quality piece of furniture crafted in a lovely tactile fabric. Big enough for two people to cosy up on without taking too much space. Dimensions H89 x W119 x D98cm. For something with a modern twist the Luman compact swivel motion chair is perfect. Features include a rounded back with three fibre scatter cushions across it. Sure to be a hit with family and friends with enough space to fit two people making this a great space saving option and a fabulous focal point in a room. With the countdown to the social season in full swing there’s never been a better time to buy that extra chair or small sofa that doubles as an occasional bed. The Jessie Chair Bed in senna crimson will add an eye popping splash of colour. Designed to fit into most spaces this compact armless sofa bed comes with a handy storage box in the base. Ideal for a bedroom, spare room or a corner of your lounge with an easy to pull out bed when family and visitors stay over. All the family including the family pet can sit together and enjoy a good position watching the TV. 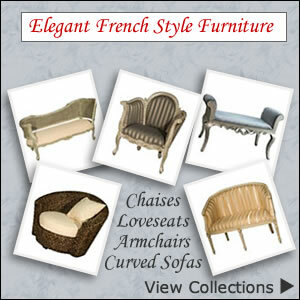 Ideally located in a corner of the room, this comfortable chaise end sofa is a stylish addition for your home. 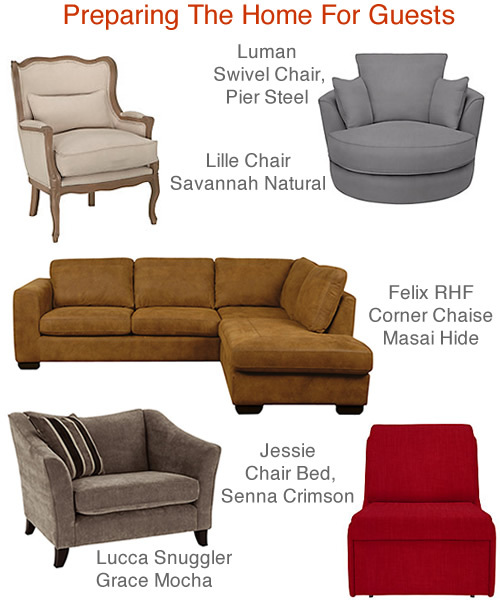 The Felix RHF corner chaise, Masai Hide, is a right hand sofa unit upholstered in rich leather. A sociable sofa with seating for 4 to 5 people that also allows two people to stretch out on. Corner units help maximise your seating area and provides a generous amount of room for family and guests.